Visual Studio 2017 for mac was launched at MS Build 2017 with many fresh and exciting features for Visual Studio developers in mac machine. Mac OS user can build apps for mobile, web, and cloud with Xamarin and .NET Core, games with Unity using Visual Studio. In this article, I will share how to create new Xamarin.Forms application using Visual studio for mac. 1.8 GHz or faster processor with min 4GB RAM . 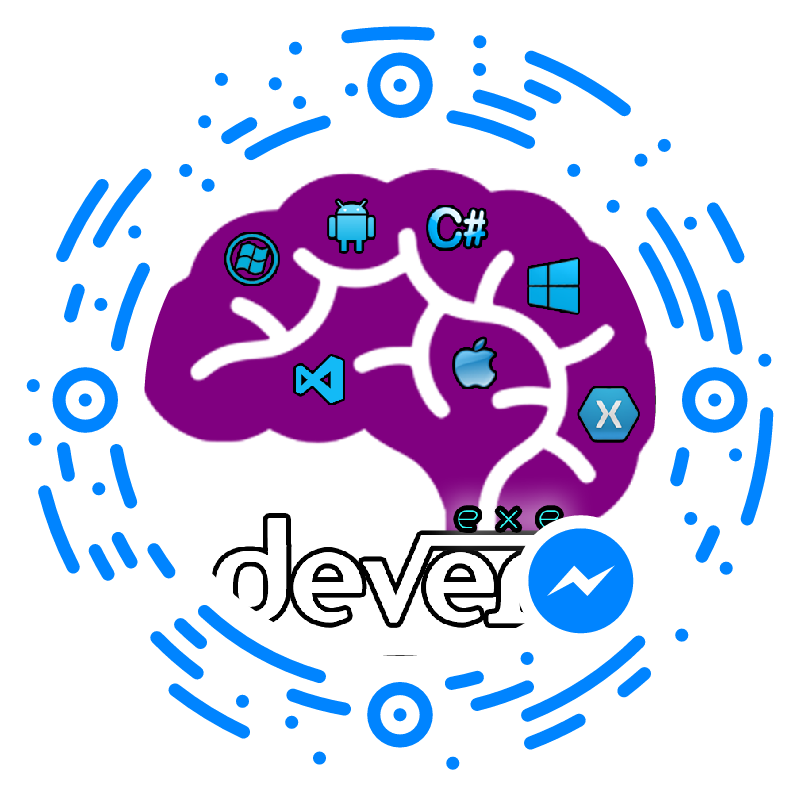 Download Visual Studio 2017 for mac from https://www.visualstudio.com/vs/?os=mac .If you are downloading before May 17, you will get free 60-day access to Xamarin University. Visual Studio for mac will support to develop apps for Android, macOS, iOS, tvOS, watchOS, web, and cloud. Code fast and test. Here, I will select xamarin.Forms template under multiplatform . The Multiplatform Xamarin.Forms App and the Native App project templates now provide you a quick way to create a multiplatform mobile app with cloud backend. This template will include Xamarin.iOS ,Xamairn.Android and share code with cloud service . You can do Drag and Drop UI Design for iOS and android with Live preview and building, deployment, debugging the application. This article you learned VS system requirement, install Visual studio from mac and how to create new xamarin application using Visual studio for mac.